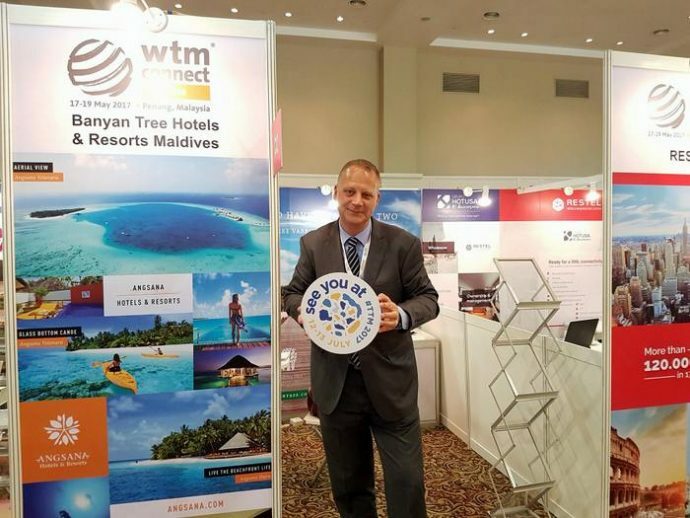 World Travel Market (WTM) Connect Asia 2017 kicked off Wednesday with the participation of Maldives Association of Travel Agents and Tour Operators (MATATO) and leading resort operators from the Maldives. 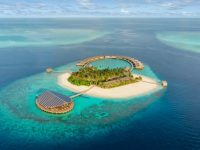 Through a partnership with WTM, MATATO is hosting a destination pavilion at WTM Connect Asia, which would go on till Saturday in Penang, Malaysia. 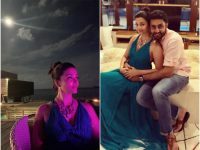 The association is joined at the pavilion by local resort operators, including Adaaran Resorts Maldives, The Sun Siyam Resorts, Villa Hotels and Resorts, Crown and Champa Resorts, and Makunudu Island Maldives. 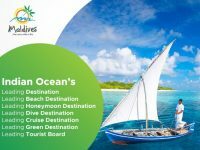 Adaaran Resorts Maldives, a subsidiary of Sri Lankan business conglomerate Aitken Spence, has a portfolio of six resorts, while The Sun Siyam Resorts runs three resorts in the Maldives and one in Sri Lanka. 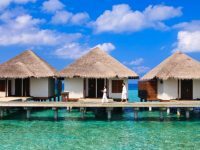 Crown and Champa Resorts manages seven resorts in the Maldives. WTM Connect Asia 2017 brings together leading hosted buyers from South East Asia, China and international markets to connect and conduct valuable business meetings with global suppliers in an exclusive, focused and hassle free setting. This is a predominantly South East Asia and China show. Launched in May 2016, the inaugural WTM Connect Asia fair proved to be a success with more than 1,700 prescheduled meetings made onsite. Value of business onsite was more than USD 10.5 million with an exhibitor satisfaction of over 90 percent recorded. The format focuses on pre-scheduled meeting sessions, additional appointment opportunities, networking sessions, seminars and pre-built stand/pod setup. The aim is to maximise touch points with elite, high quality buyers and creating visibility for these markets in order to create lasting personal and business relationships. 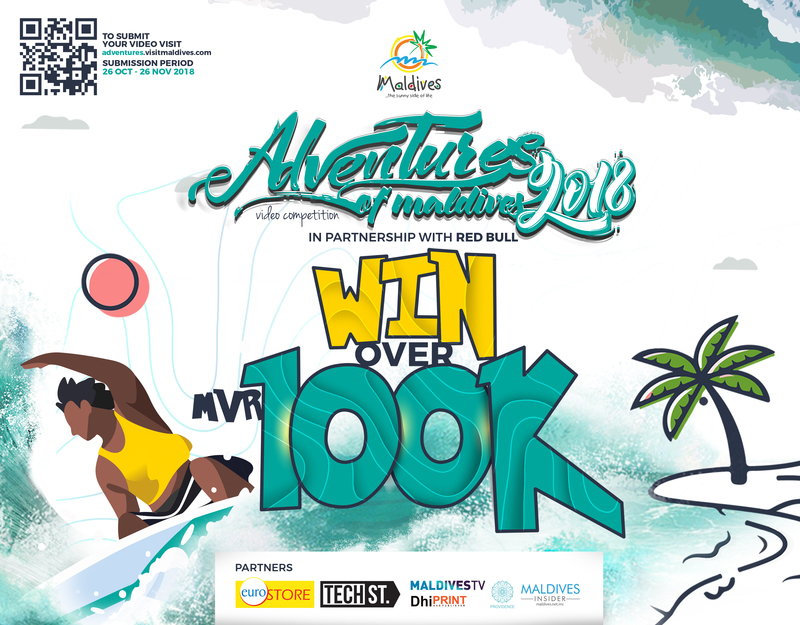 Several countries in South East Asia, including Malaysia and Thailand, have become emerging source markets for the Maldives tourism industry, with a 10 percent increase recorded in the first two months of this year. In view of strong demand from travellers travelling to and from the Maldives, Malaysia-based budget airline AirAsia has increased its frequency on the Kuala Lumpur-Male route to daily flights and increased its capacity by deploying a larger Airbus A330 aircraft. China has also maintained its position as the single biggest source market despite falling numbers over the past year. 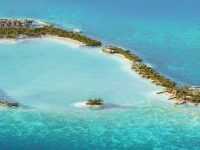 In 2016, the Maldives welcomed 324,326 visitors from China, which was a 9.8 percent drop compared to the previous year. China has continued its downward spiral this year as well with a 9.5 percent drop in Chinese arrivals in March. 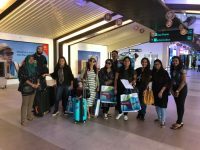 Maldives recorded a total of 1.4 million tourist arrivals last year, and has set an ambitious target to cross the 1.5 million mark this year.